LISTEN UP IBIZA SEASON 2019 ANNOUNCED! Heading to Ibiza this summer? Well check out this round-up of Listen Up’s events on the party island! 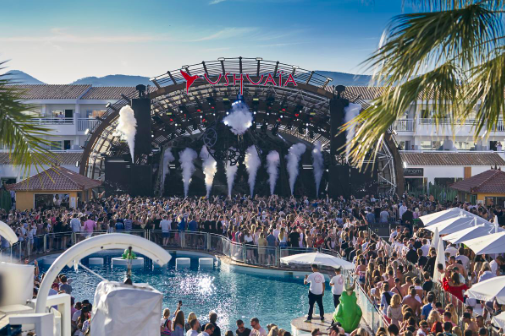 Ibiza mega-brand ANTS will return to Ushuaia Ibiza Beach Hotel for the seventh consecutive season, introducing a brand new concept which will see them transform the venue into an underground city, the ANTS Metropolis. Standing out as Ushuaia’s most popular residency in their seventy schedule, ANTS consistently delivers slick parties with the finest names in underground talent in tow, plus jaw-dropping production. 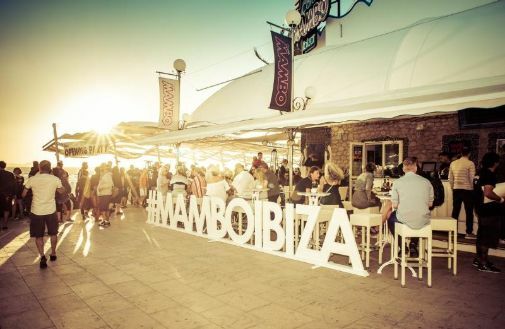 Celebrating a landmark 25th year on the sunset strip, Cafe Mambo will open their doors for the 2019 season with a huge opening party on Friday 10th May. Marking a quarter of a century as the ultimate hotspot for the world’s most iconic sunset, the legendary venue fuses the most breathtaking Mediterranean views, with delicious food, ice-cold cocktails, and stunning DJ sets from the finest talent in the electronic scene. Set around the beautiful S’Arenal waterfront on the West side of the island, O Beach Ibiza is renowned for its lavish day parties that take place seven days a week. Boasting breathtaking sky-shows, incredible service and am ethos of ‘we’re here to celebrate, not educate’ since 2012, O Beach Ibiza is the perfect destination for pool-side partying and has become a popular celebrity hangout with the likes of Stormy, Maya Jama, Conor McGregor and Little Mix visiting in recent years. This summer, brands such as Hedkandi and Kisstory will host residencies, with many special guests still to be announced.